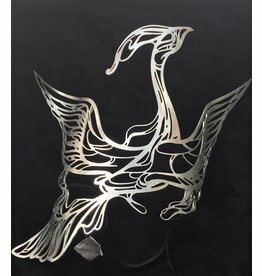 Looking to add a touch of elegance to an outfit? For your favorite household pet, a proper set of leather ears that allow for scritches and purrs. 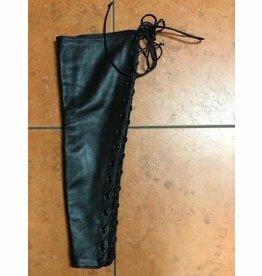 Looking for a unique piece to wrap around your legs? Don't have the time it takes to make those finger waves? 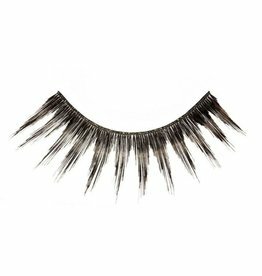 For times when 'normal' just isn't enough, Lashing Out Loud gives you the perfect look to wow the crowd! 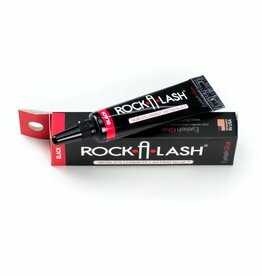 Looking for a fast drying , waterproof , eyelash glue? 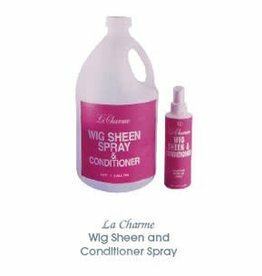 Need help keeping your wig in tip top condition? 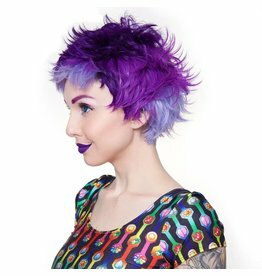 Short fun spikey cut, can be styled in a variety of looks. 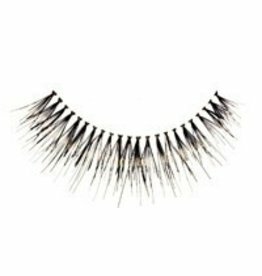 Trying to created a dramatic side eye, these half lash extension are perfect for that. 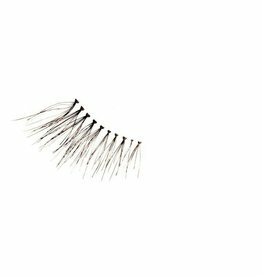 Add length and lushness to your own lashes, for everday or special occassions. 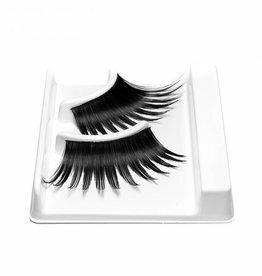 These are the perfect lashes to add length and fullness to really make your eye's stand out. 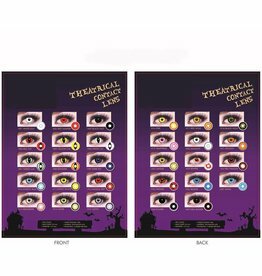 Budget theatrical Lenses come in a large variety of styles and colors appropriate for cosplay and other costuming, and are FDA approved. 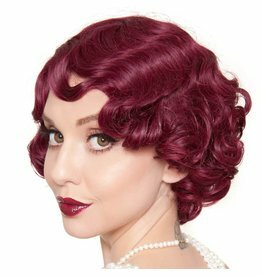 These wigs feature blunt bangs, straight face framing sides that flatter most facial shapes, and a glamorous long length with perfectly balanced curls. It is extra thick to prevent wefts from showing. 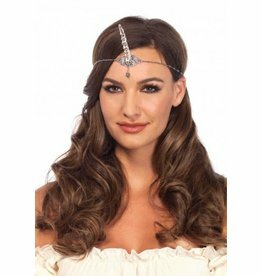 Become a magical creature wearing this Silver unicorn horn head piece. These are a fun fashion accessory.Distressed net fingerless gloves. 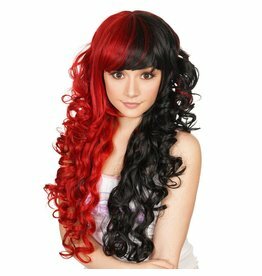 It's time to throw out your expensive extensions because this wig will give you the same desired effect. 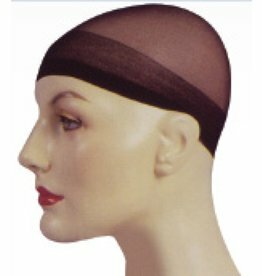 Classic wig cap. 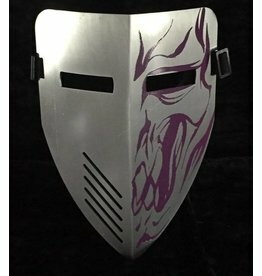 Must have accessory for getting the best fit, when wearing a wig. 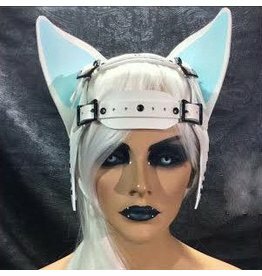 Let your imagination run free, and create a fun liquid latex design. Body Paint Black Light Kit that when used in a black light environment, the paint will glow and really show off your creation! 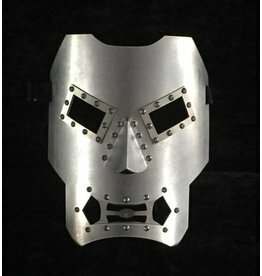 Liquid Latex Fashions Body Clean is a proprietary, biodegradable formulation designed to aid in the removal of Liquid Latex Body Paint.